The microbial communities of membrane biofilms occurring in two full-scale water purification processes employing microfiltration (MF) and reverse osmosis (RO) membranes were characterized using a polyphasic approach that employed bacterial cultivation, 16S rDNA clone library and fluorescence in situ hybridization techniques. All methods showed that the α-Proteobacteria was the largest microbial fraction in the samples, followed by the γ-Proteobacteria. This suggested that members of these two groups could be responsible for the biofouling on the membranes studied. 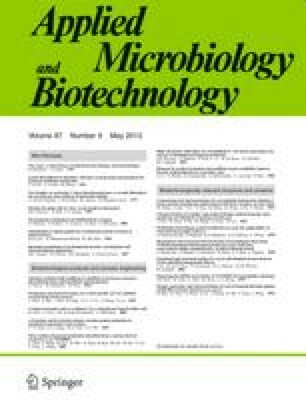 Furthermore, the microbial community structures between the MF and RO samples were considerably different in composition of the most predominant 16S rDNA clones and bacterial isolates from the α-Proteobacteria and only shared two common groups (Bradyrhizobium, Bosea) out of more than 17 different bacterial groups observed. The MF and RO samples further contained Planctomycetes and Fibroacter/Acidobacteria as the second predominant bacterial clones, respectively, and differed in minor bacterial clones and isolates. The community structure differences were mainly attributed to differences in feed water, process configurations and operating environments, such as the pressure and hydrodynamic conditions present in the water purification systems. This work was supported by a NUS grant to W.T.L.